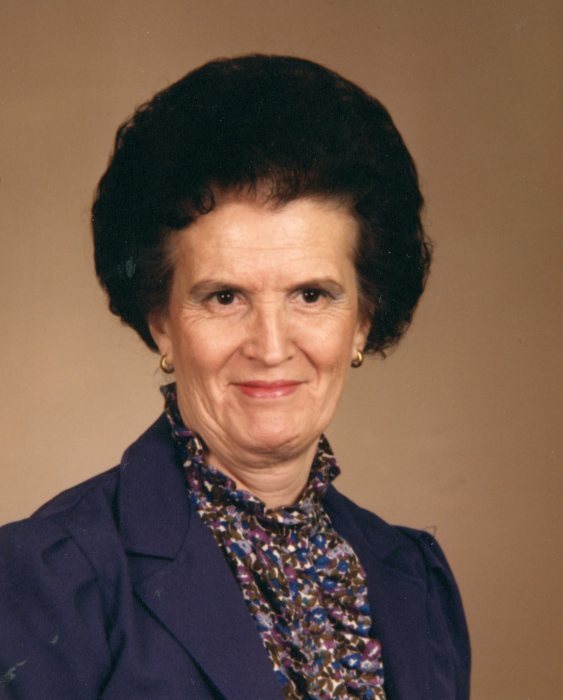 Groesbeck - Dorothy M. Baugh. Beloved wife of James R. Baugh for 68 years. Devoted mother of David (Terry) Baugh and Patti (Ron) Wuebker. Cherished grandmother of Bryan (Natasha) Wuebker, Derek Wuebker, and Melissa (Erik) Prosser. Loving great-grandmother of Baylie and Cora. Also survived by many nieces & nephews. Dorothy passed away on April 14, 2019 at the age of 87 years. Member of the Church of Christ at Groesbeck. Visitation will be held on Friday, April 19th from 10 AM until time of the Funeral Service at 12 PM at Paul R. Young Funeral Home, 7345 Hamilton Ave., Mt. Healthy, OH 45231. Interment at Crown Hill Memorial Park. Memorial donations can be made to the American Cancer Society. Online condolences can be made at www.paulyoungfuneralhome.com .